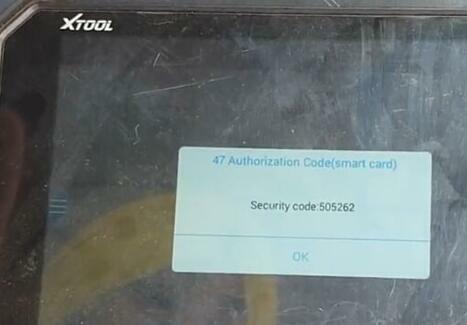 How-to: generate and program Hyundai i20 smart key with VVDI Mini Key Tool and XTOOL X100 PAD2. Test remote control and start car. 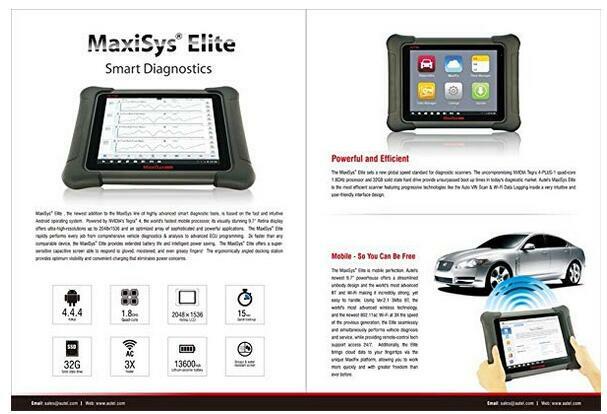 Autel Maxisys Elite – an amazing tool for you that can make your day-to-day job much easier and hassle-free. For your reference, here’s a brief introduction of an innovative and advanced automotive scanner i.e. Autel Maxisys Elite. 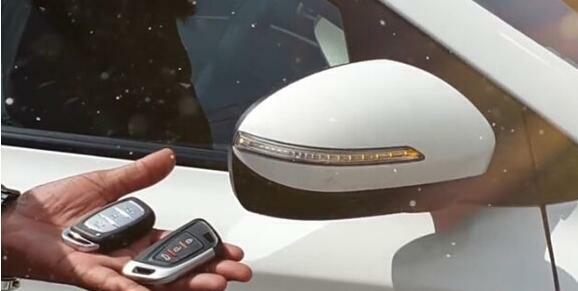 Designed by an industry-leading brand, it features to be a fully functional OBD2 vehicle scanner. 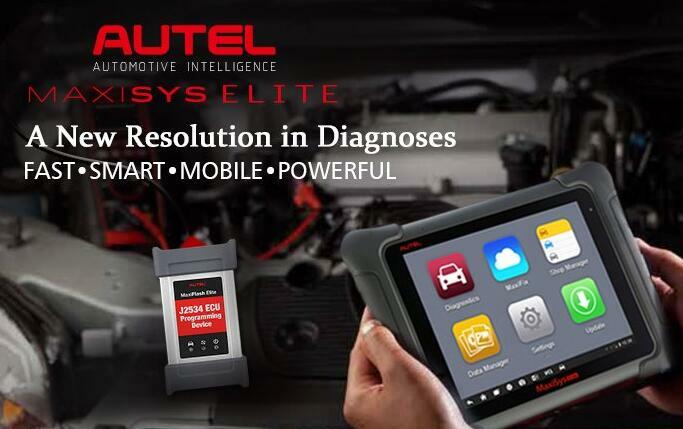 This Autel Maxisys Elite offers an extensive range of features and functionalities so that you can easily and quickly fix all car-related problems. 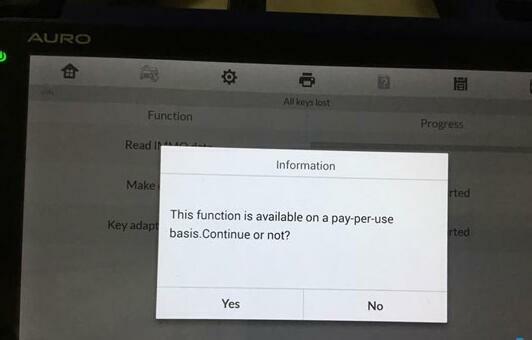 For example, it lets you perform advanced ECU coding. Furthermore, it allows you to smoothly perform all of the workshop operations. In addition to this, it is one of the most reliable tools that are currently available on the market. Not only it confers a slew of advanced features, but also it will be a one-stop solution for all your needs. 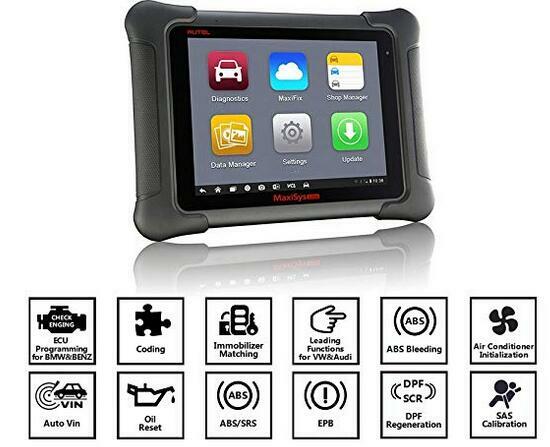 This diagnostic scanner code reader offers an extensive vehicle coverage. It is compatible with more than eighty US, European, and Asian makes and models. The device is equipped with the latest 1.8GHz Quad-Core Processor. 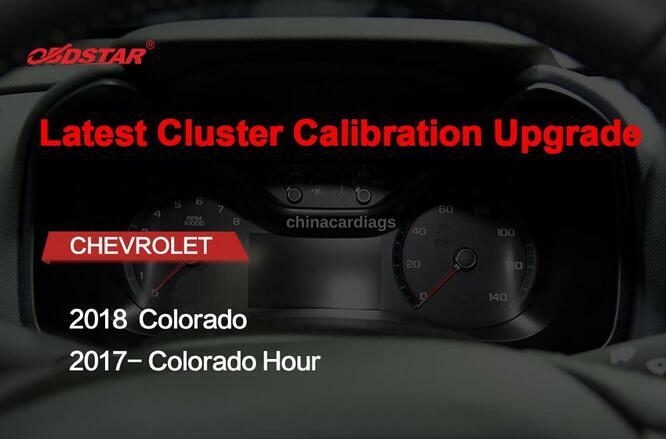 As a result, it offers you a lightning fast operation speed with a quick diagnosis. The best part is — the bootup time of this device is less than 20 seconds. 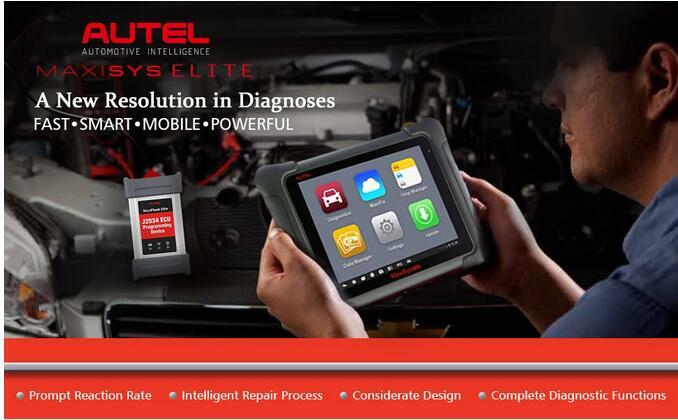 Thus, the product can truly give you a wonderful diagnostic experience. 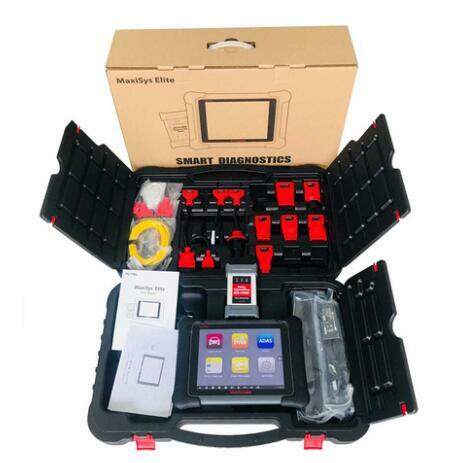 This smart car diagnostic tool also comes with a bunch of excellent functions. 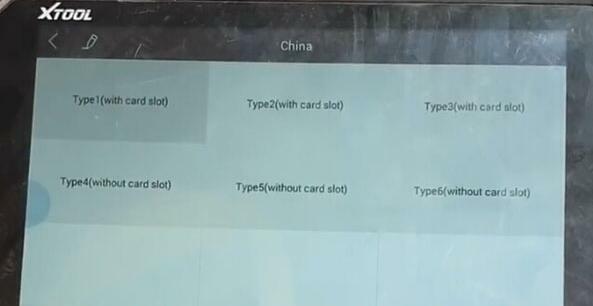 The list of this advanced functions includes One-Click Upgrade, automatically read VIN, and access to Autel Cloud Technology. 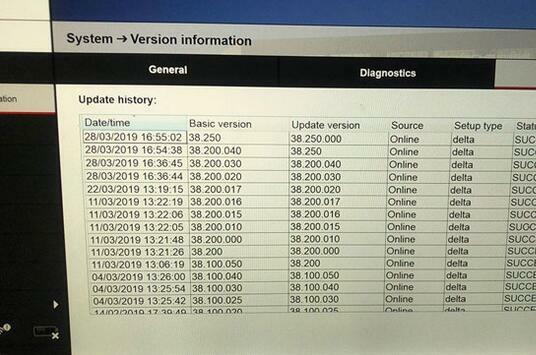 This diagnostic scanner has an exceptional OE-Level functionality. 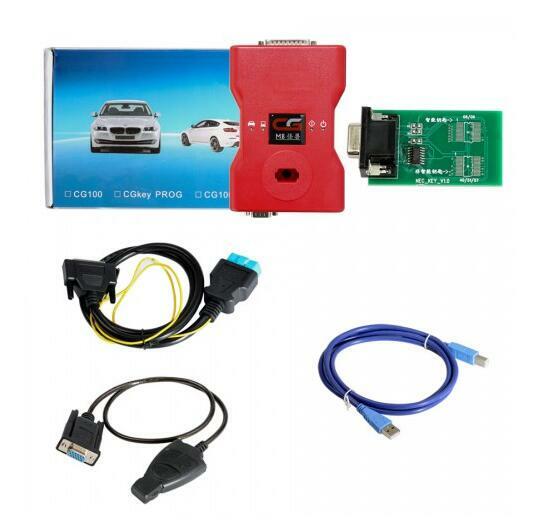 It works perfectly on most OBD1 and OBD2 protocols. 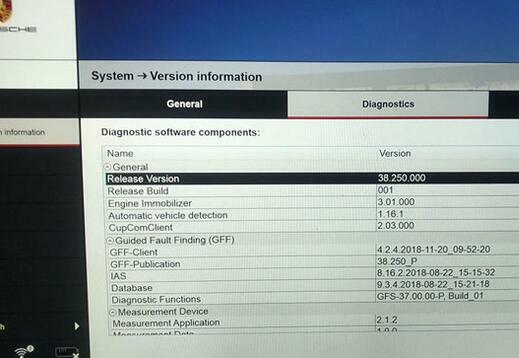 This diagnostic scanner will help complete ECU programming on various BMW and Benz vehicle models. 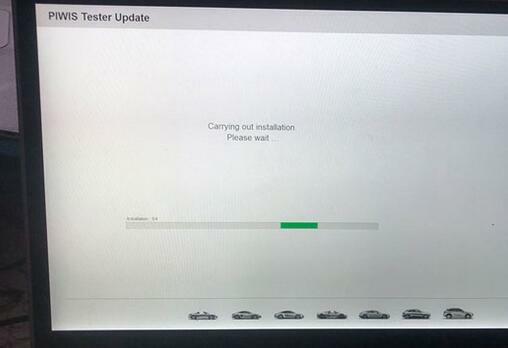 Additionally, it offers you “Coding function” so that you can perform coding and programming on the complex control modules of a vehicle. 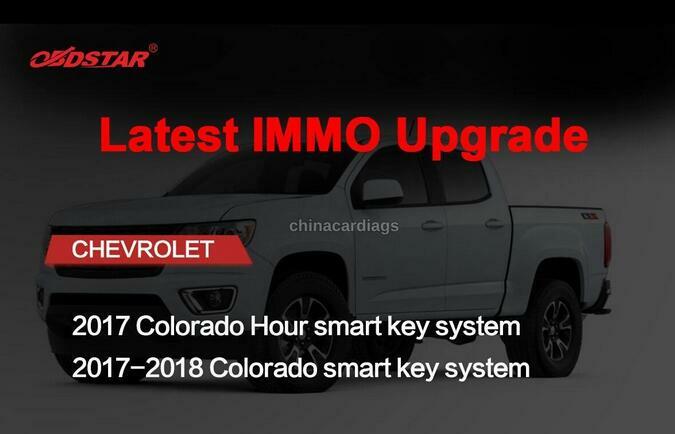 Other notable functionalities of this gadget include anti-theft matching, SAS reset, tire pressure reset, injector programming, DPF reset, and throttle matching etc. 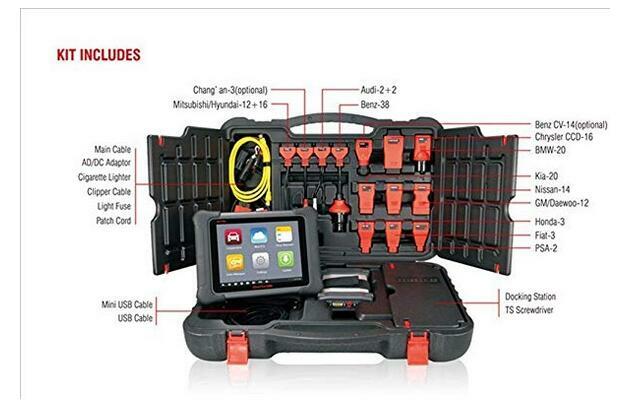 With this powerful tool, you have the provision of performing online ECU programming. 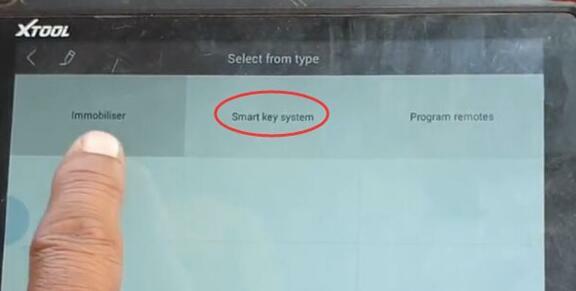 This feature is undoubtedly considered to be one of the most valuable and worthy functions. Online Programming feature certainly helps professional DIYers and mechanics to troubleshoot and deal with complex vehicle problems. All you’ll need to carefully follow step-by-step instructions to solve the issues. The model is powered by the world’s fastest and most efficient mobile processor i.e. 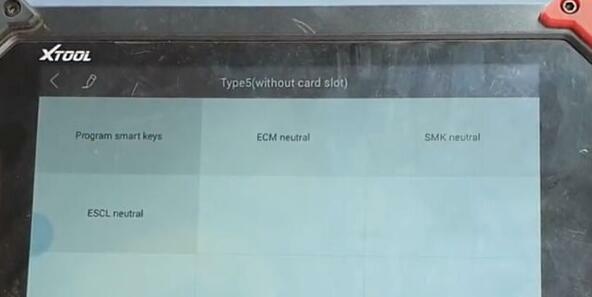 NVIDIA’s Tegra” 4. Also, it comes with a visually stunning, sharp, and bright Retina display of 9.7-inches. 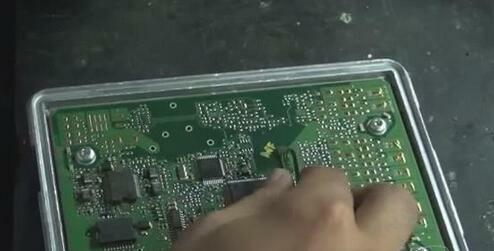 This diagnostic scanner is bound to work as fast and effective as possible. By purchasing this device, you will have access to the MaxiFix Platform. The platform allows you to collaborate with other professional technicians. Additionally, it gives you access to a comprehensive database diagnostic tips, troubleshooting tricks, repairing procedures, and more. This automotive OBD2 scanner will receive automatic software updates, along with real-time push message notifications. This process will periodically upgrade your device and make it up-to-date and compliant. The model features an ergonomic design. It comes with rubberized outer protection for maximum longevity. Also, it has a superior rugged internal housing. Who Is Autel Maxisys Elite Built For? 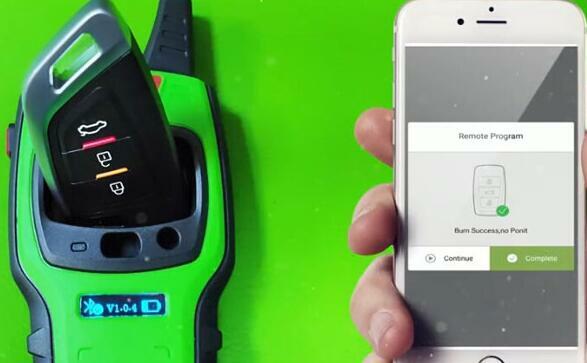 The recommended users of this Autel Maxisys Elite scanner include auto mechanics, auto technicians, car DIY’ers, car enthusiasts, and car owners etc. Like a mechanic or technician, the device will make your job much easier to accomplish. 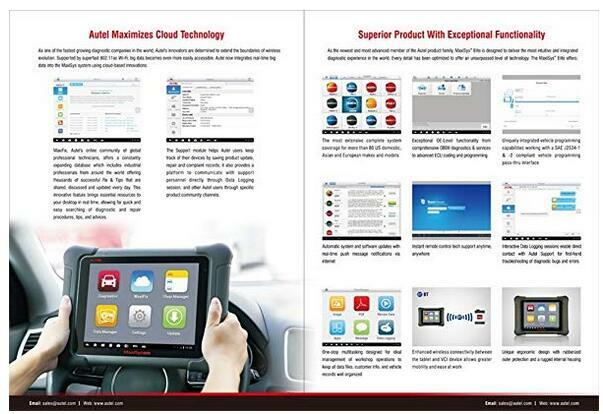 It will let you analyze and resolve intermediate-to-complicated car-related issues so efficiently. The aforementioned detailed review and the list of nine important features prove that why Autel Maxisys Elite is worth your investment. So, are you looking for a professional-grade automotive scanner with advanced functionalities? If yes, then there can’t be an any better option than this device. 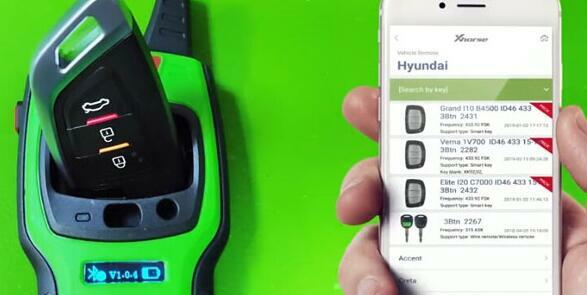 Featuring fast, efficient, and reliable performance, the device will let you resolve all car-related issues without any hassles. Just found this in advance mode after new update. 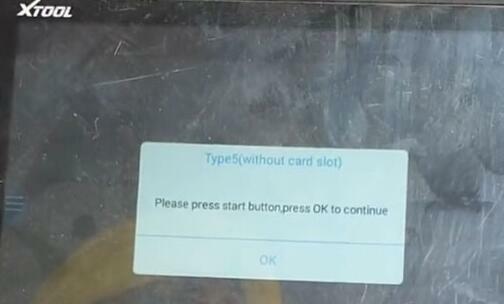 When try to program VW 4th immobilizer all keys lost, Auro otosys im600 Auto Key Programmer gives error message “This function is available on a pay-per-use basis. Continue or not?” How to obtain token for otosys ? 3. 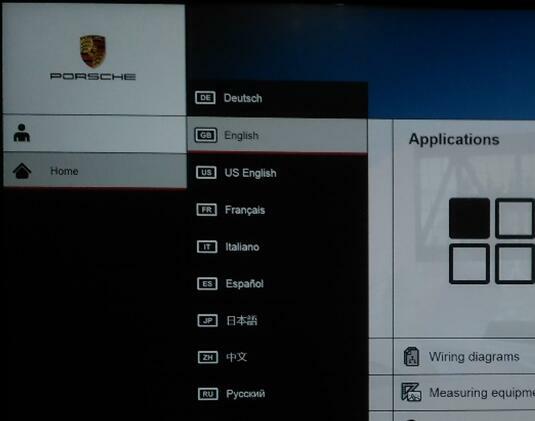 MQB instrument: key learning by OBD for VW and Audi JCI type and few VDD instrument (like virtual cockpit instrument) MQB system can only add key, no all keys lost. 2. 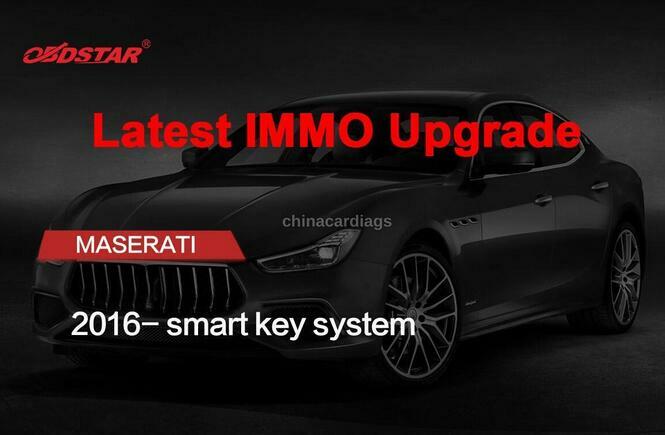 Maserati 2016 – smart key system.